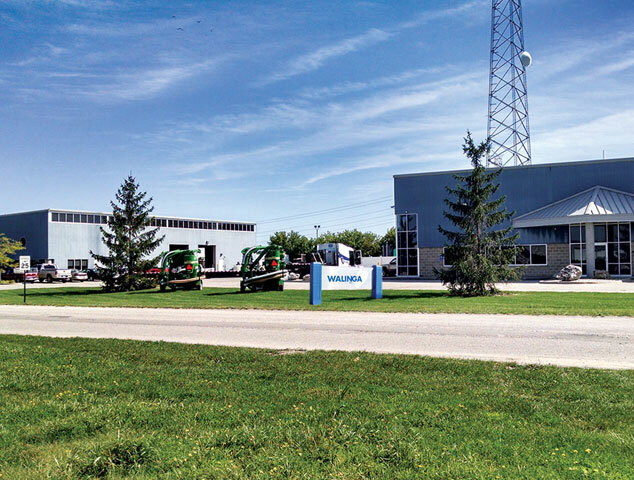 Stay up to date with what’s going on at Walinga. 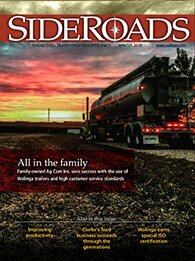 You can also upload your own pictures to our Owners’ Gallery, follow our tradeshow schedule, meet our team, and contact us if you'd like. 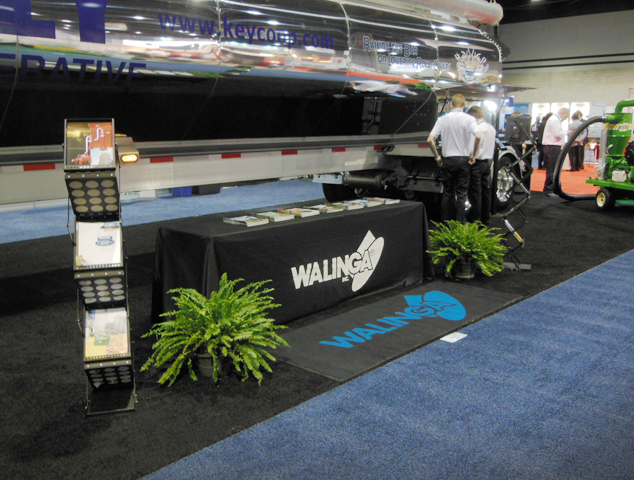 Walinga exhibits at over 50 industry trade shows in North America every year. 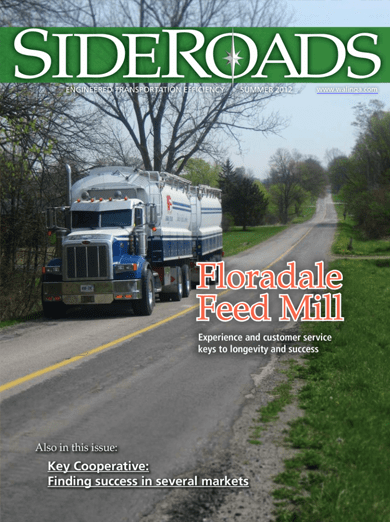 View our 2019 tradeshow schedule. 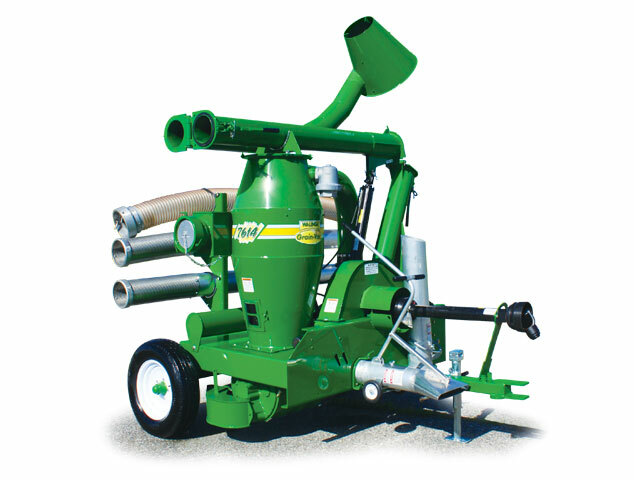 THE ALL NEW 7614F - Unbeatable Price & Performance! 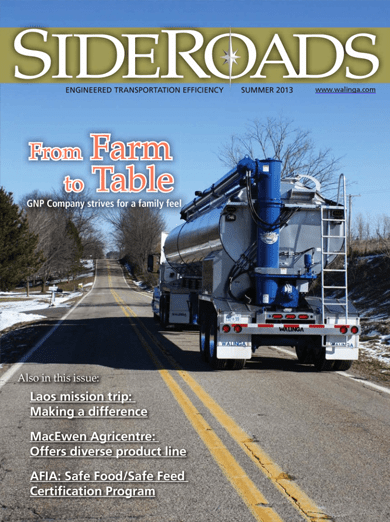 Keep up-to-date with industry news! 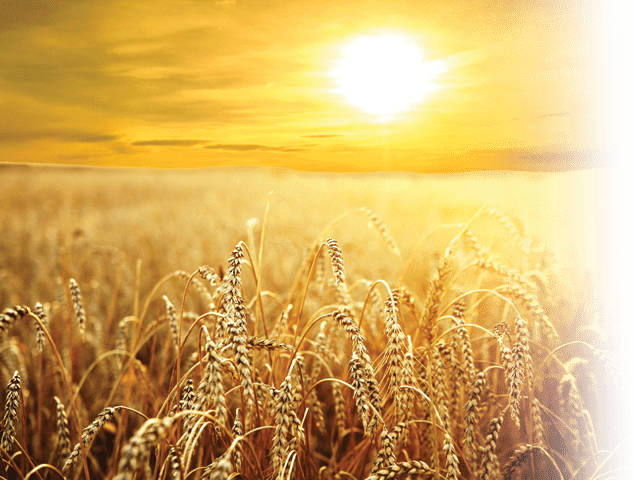 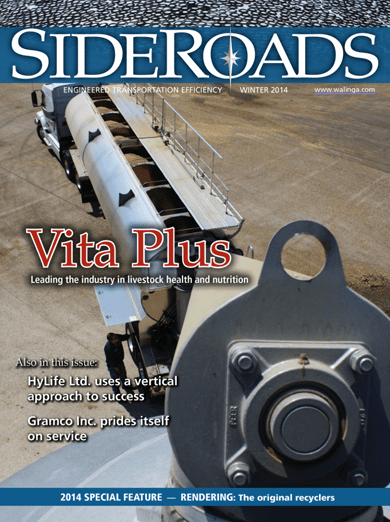 For up-to-date industry news, check out Feed & Grain or GRAINNET! 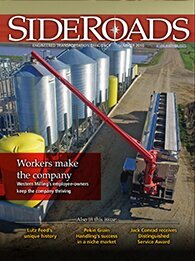 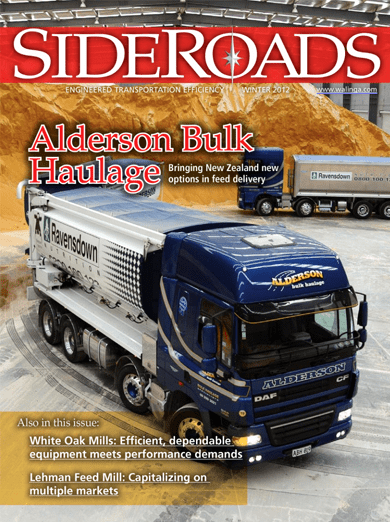 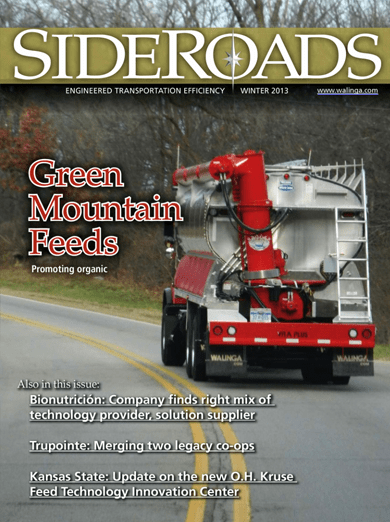 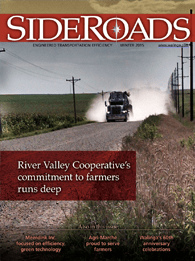 SideRoads is a digital publication brought to you by Walinga, the leader in feed transportation equipment. 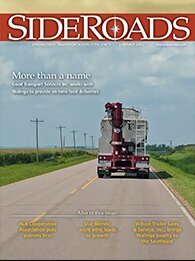 The unique content in SideRoads will provide you information with insight into what others in the industry worldwide are doing to operate profitably and efficiently. 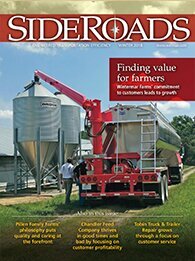 Northeast Ag & Feed Alliance.